Loch Ness is just a few miles away so if you want to go Loch Ness Monster-spotting, Inverness is the place to stay. Inverness is a small-sized city that has plenty going on in it, with live music most nights and lots of restaurants and pubs to pick and choose from. We have a spacious common room with a large open fireplace and big victorian style windows that offer stunning views over the river ness. It is a great place to meet like minded travellers, whilst enjoying all the free tea, coffee and hot chocolate you can drink! We can arrange bike rental and will send you on your way with free maps to help you discover the magnificent beauty that she is....Loch Ness! 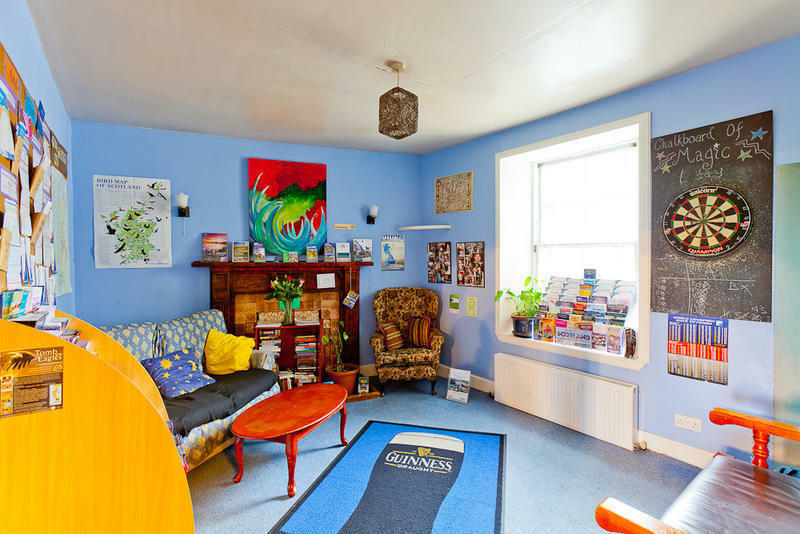 Our hostel is located right at the shores of Loch Ness, in Alltsigh, halfway between Drumnadrochit and Fort Augustus, just off the A82. For walkers: we're situated only a 2 minutesâ€™ walk away from the Great Glen Way. A bus stop for Citylink and Stagecoach buses is just at our doorstep â€“ just ask to driver to drop you off at the 'Old Loch Ness Youth Hostel'.